MCALLEN, Texas (KGO) -- ABC7's Cheryl Jennings traveled with a group of Bay Area moms that created a Facebook campaign to collect toys, clothes and books for families that have been separated at the border. 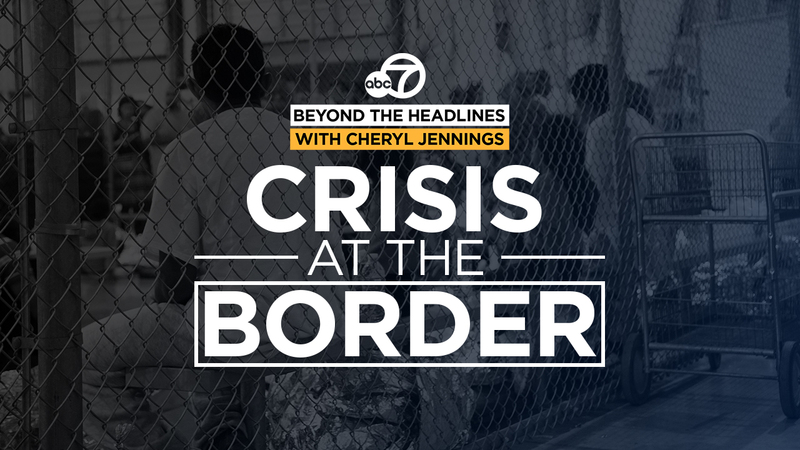 Cheryl was also invited to meet with Congresswoman Jackie Speier, D-Calif., during her investigation of conditions at detention centers for children and families in Texas. And she spoke exclusively with a border guard to hear what the tense situation looks like from his perspective.